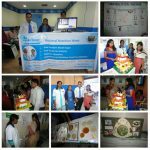 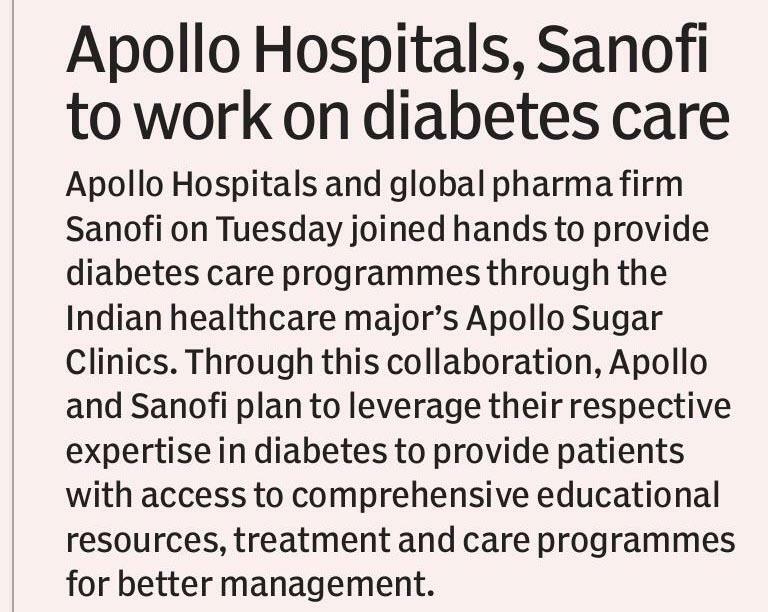 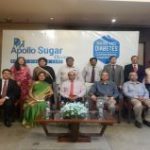 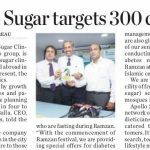 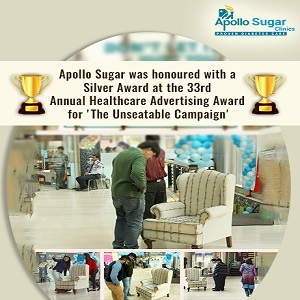 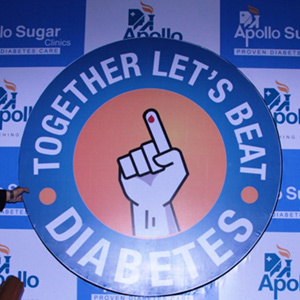 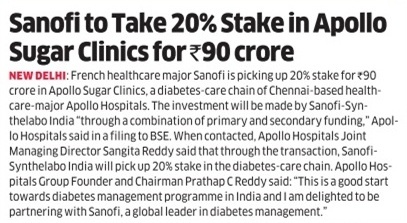 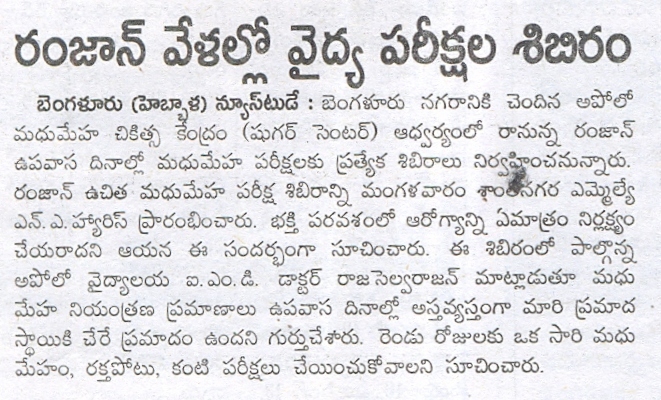 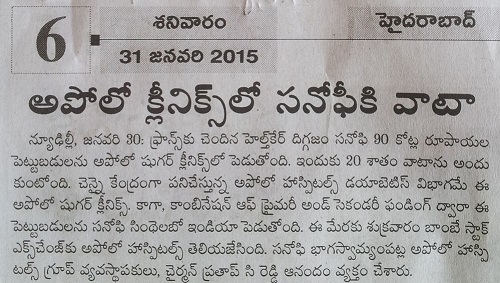 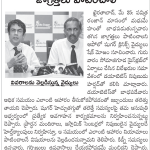 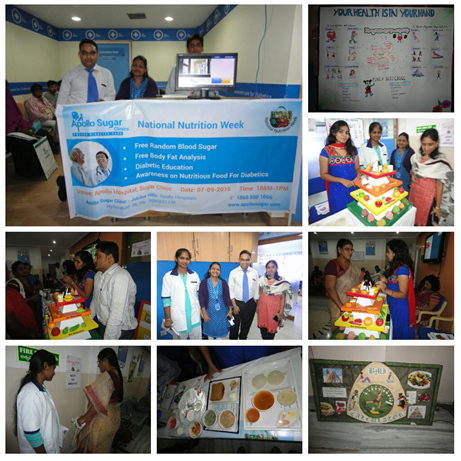 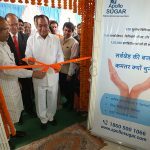 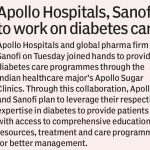 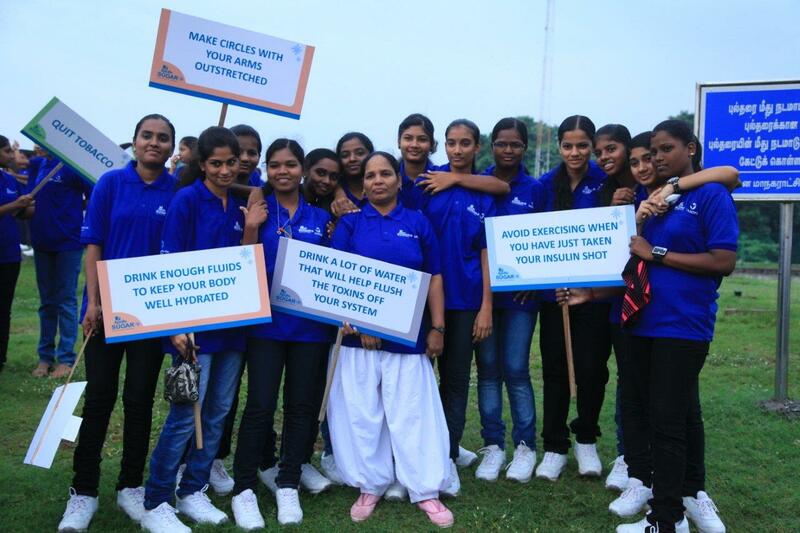 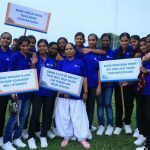 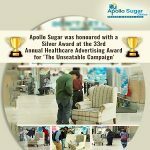 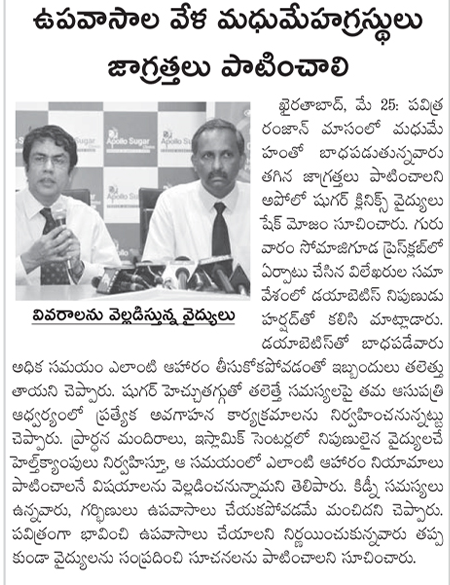 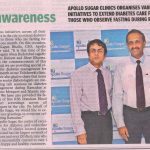 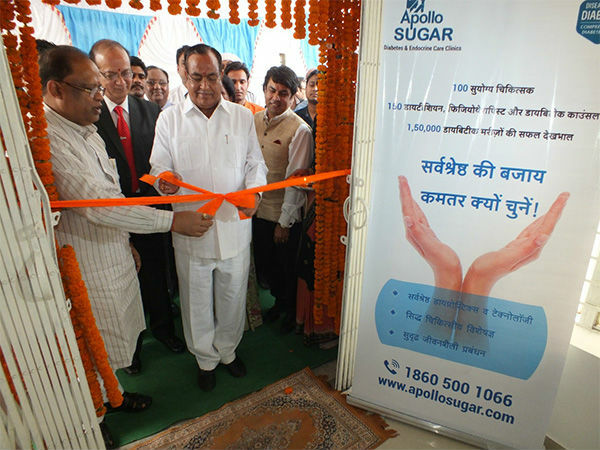 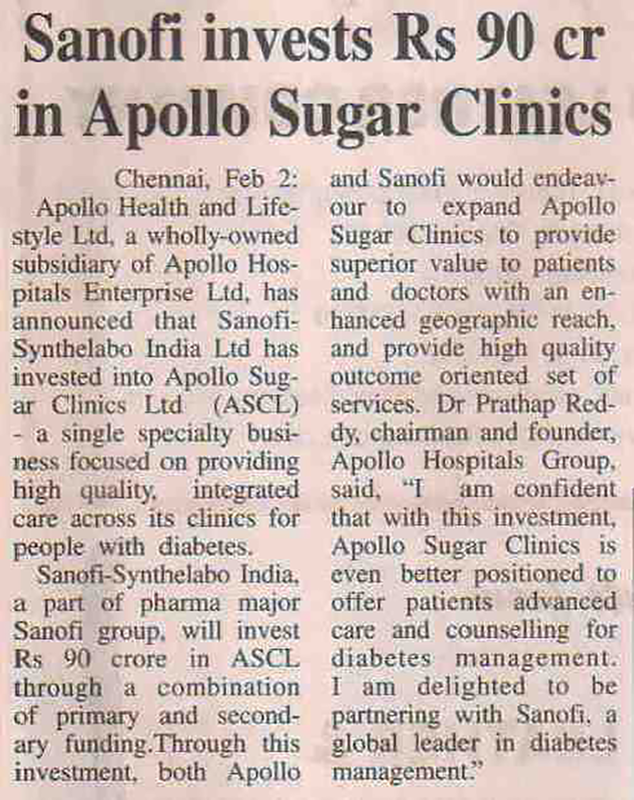 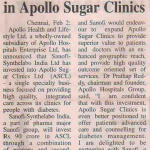 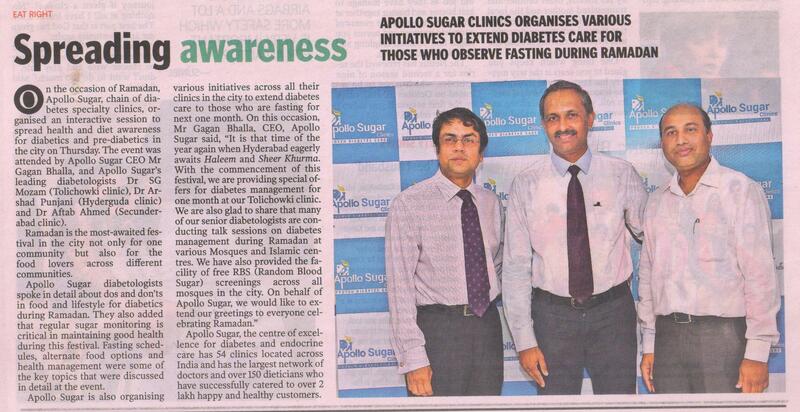 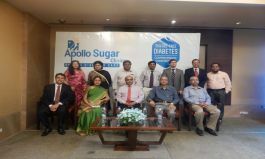 Creating awareness across the nation has been Apollo Sugar’s foremost priority. 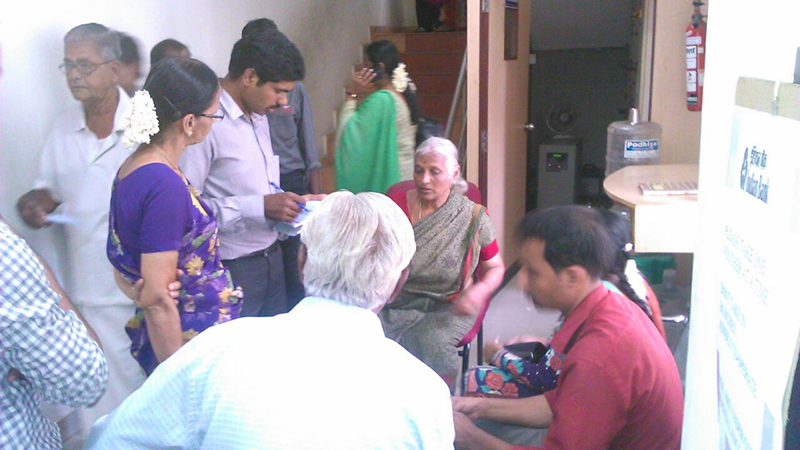 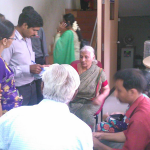 For this, we try reaching out to people through every medium available. 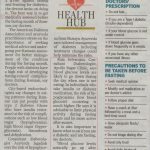 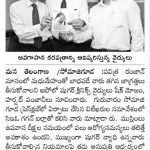 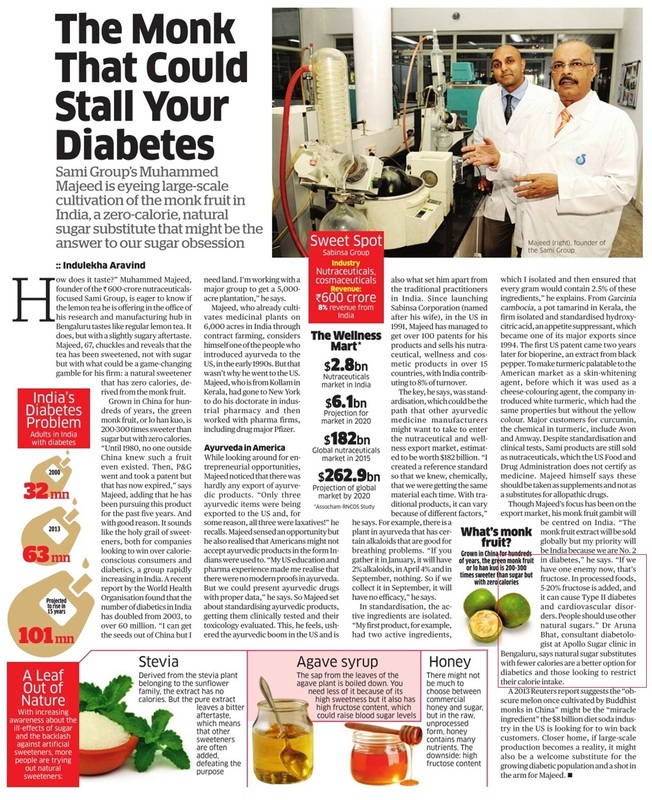 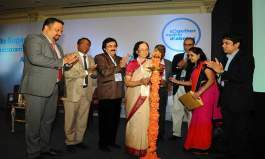 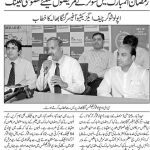 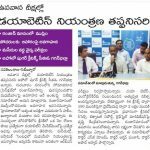 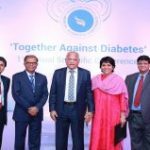 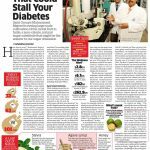 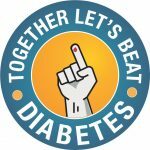 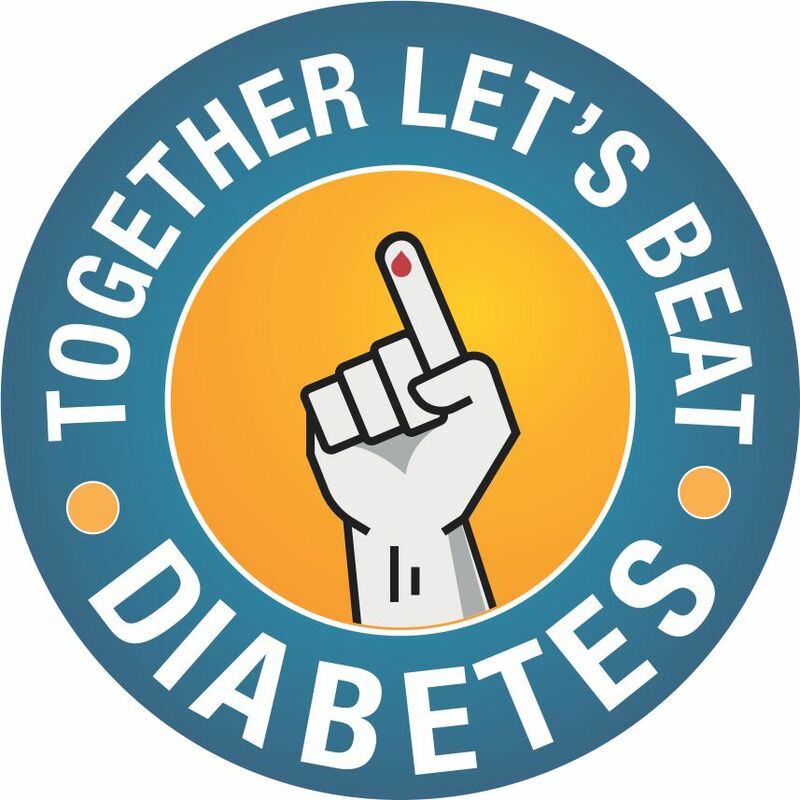 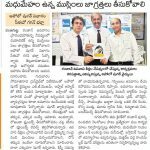 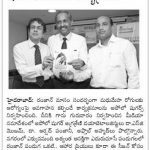 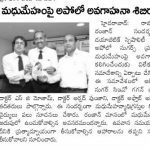 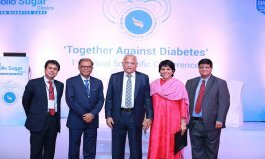 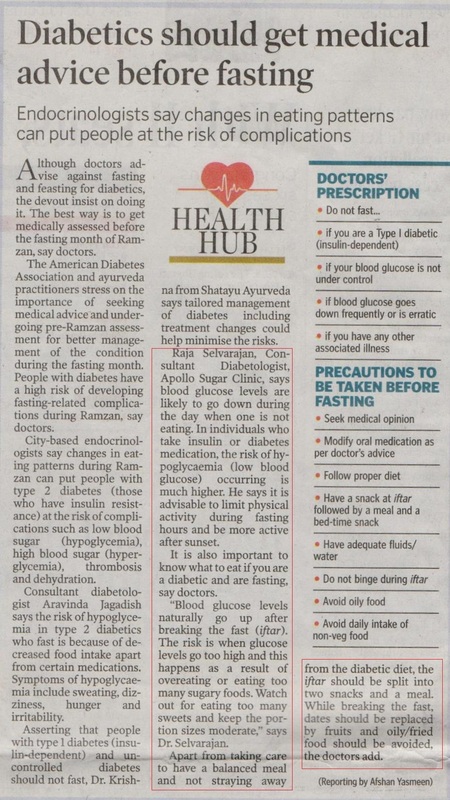 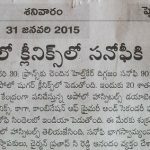 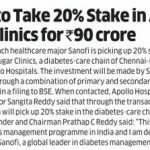 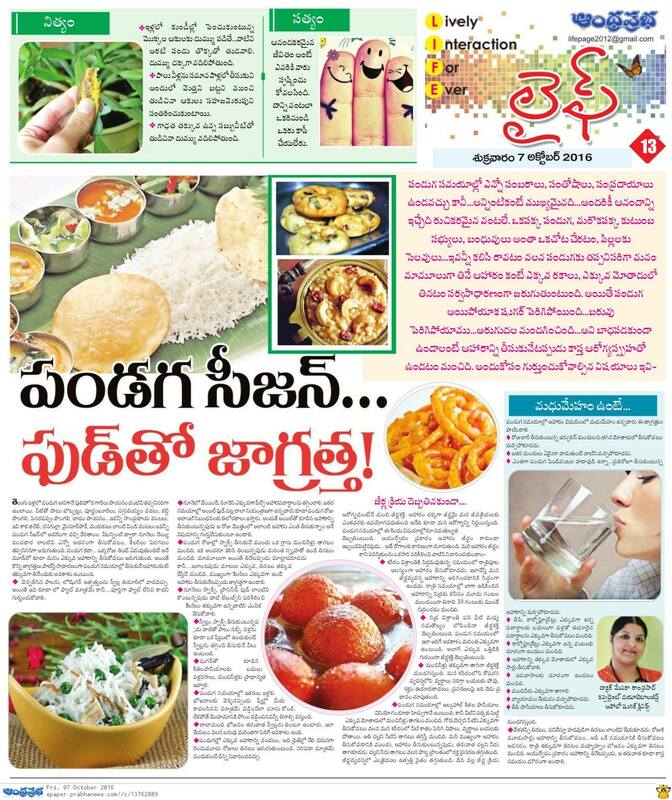 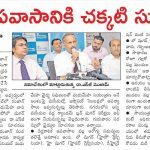 The print media and the new media have been particularly useful for the information dissemination relevant to diabetics.